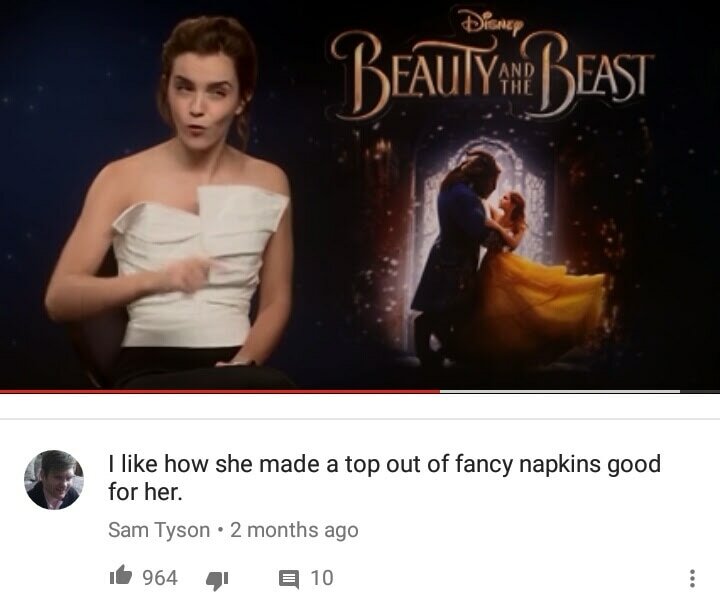 So I was watching uploads for the cast of Beauty and the beast interviews/promotion in youtube and one of the favorite thing I do is read through the comment section because it is always interesting to know how people are very different in a very funny and unique way. 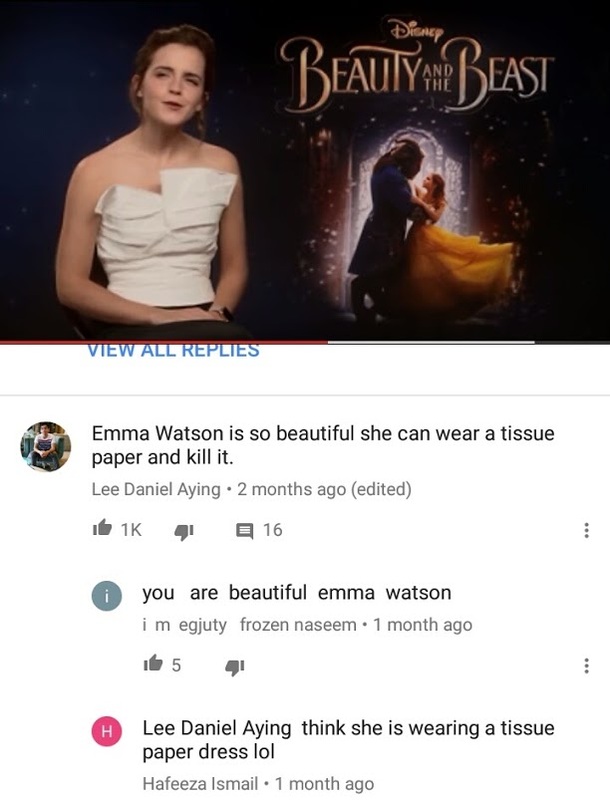 I took a screenshot of some that really made me laugh! "Sometimes our strengths lie beneath the surface"
​A fun filled daring mission to find the mighty demigod Maui who guides her in her quest to become a master way finder. 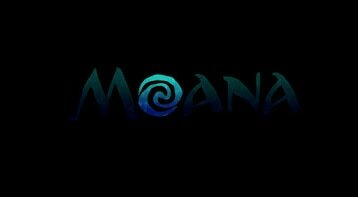 It tells about Moana's quest to return the pounamu stone (the mystical heart of the island goddess that Maui have stolen) to save her village.